Mike Alessi is returning to Canada in 2019. After spending the last few years with Monster Energy/Alpinestars Kawasaki, Alessi is joining Honda GDR/Fox Racing, the team announced on social media. 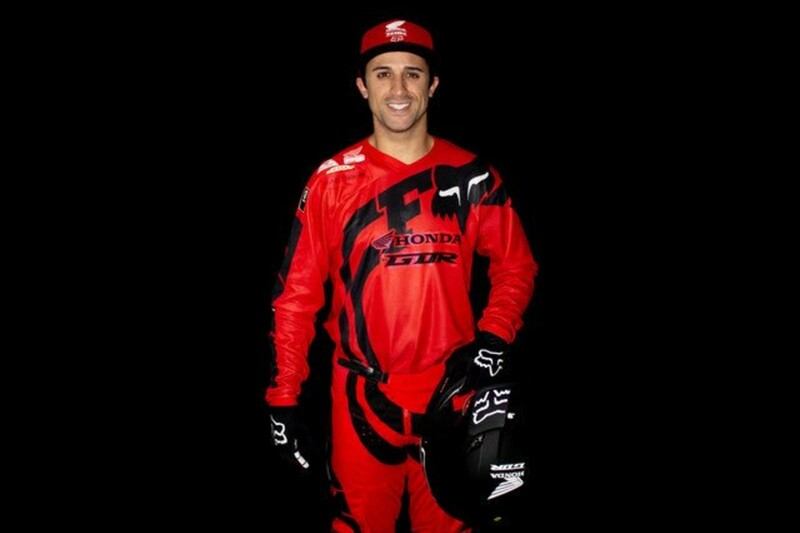 It was also announced that Smartop, which is owned by Mike Genova, whom Alessi rode for during his career in the U.S., is also joining the team as a sponsor. The Canadian series underwent massive changes in 2018 and was rebranded as the Rockstar Triple Crown Championship, which consists of arenacross, supercross, and motocross. (You can read more about the new series here.) In the announcement yesterday, the team said that Alessi will only compete in the motocross portion of the series. The eight-round championship begins June 1 at Wild Rose in Calgary. Alessi has spent the past few years racing in Canada, finishing fifth overall in 2016 and fourth overall in 2017. He missed a portion of the series in 2018 due to injury and finished 12th overall. Jason Thomas previews the seventh round and gives his predictions for Arlington. We chat with Josh Strang about changing teams for 2019, the upcoming season, and the differences between an Austrian and a Japanese bike.